My Big Day: Home or Away - Getting married in 2019? 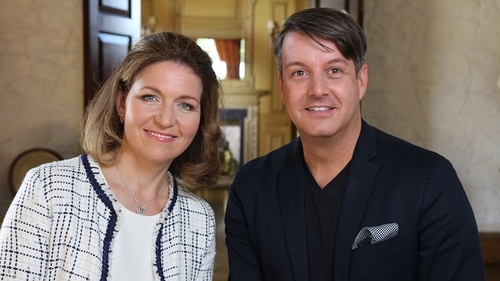 My Big Day: Home or Away is an exciting and entertaining original format for RTÉ2 where one couple is given the services of two top class wedding planners. One planner arranges a wedding at home, in Ireland, one plans a wedding away, somewhere fabulous and foreign. After considering all the options and all the variables, the couple chooses the winning venue. At the end of the programme we see all the family and friends of the couple witness them tying the knot at their dream location. Pulling out all the stops, and planning the weddings to within an inch of their lives, Bruce and Tara will stop at nothing to win this battle of the wedding planners.